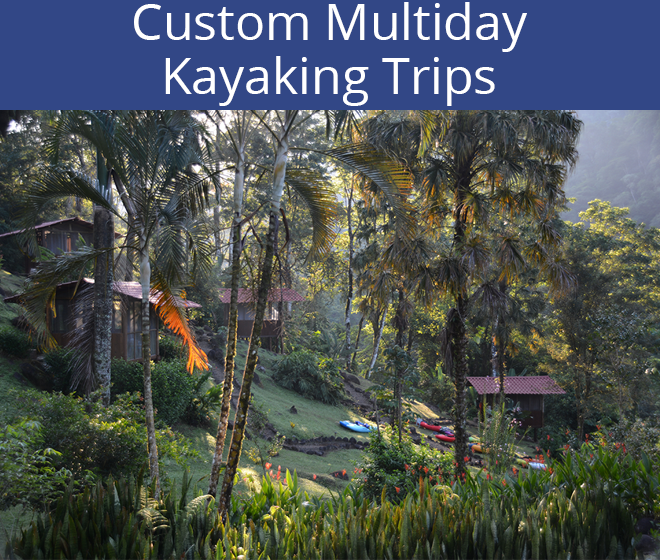 Kayaking Costa Rica is spectacular! 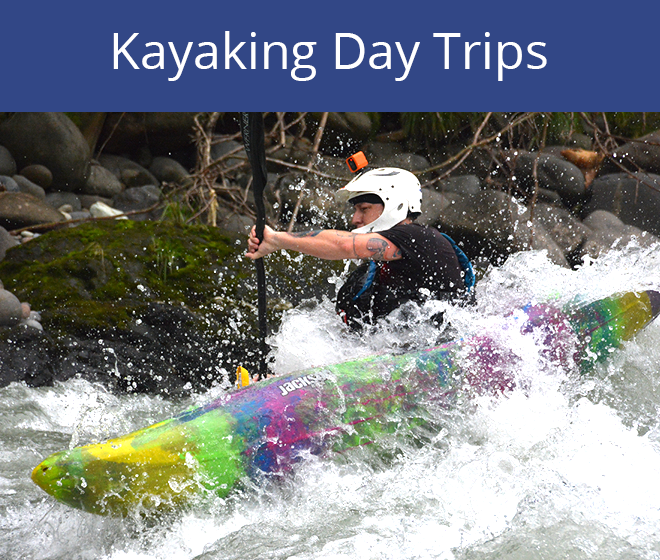 It doesn’t matter if you are just getting started as a whitewater kayaker, or have been paddling all your life there is enough variety for everyone of any level. 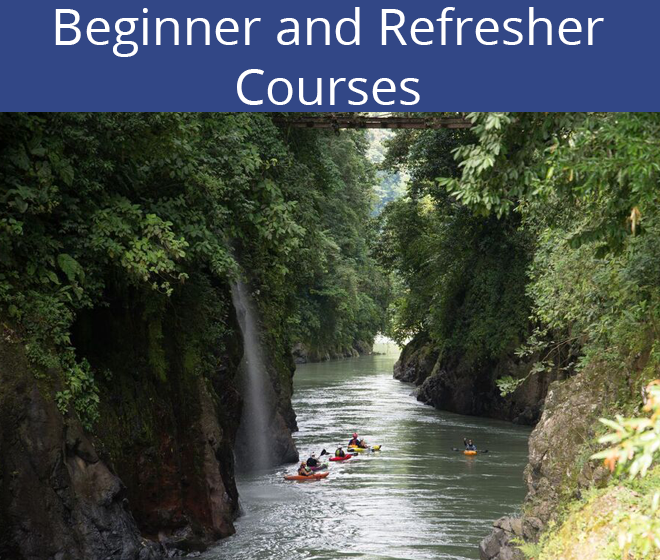 When you go kayaking in Costa Rica you will always find a warm, stunningly beautiful River with challenging and heart pumping rapids that will definitely leave you with a lasting smile.